Completely renovated. From the floors to the light fixtures; from the paint to the blinds; nothing to do but move right in! Shows well, you will not be disappointed. Located in The Gardens complex with a walk-score of 81. 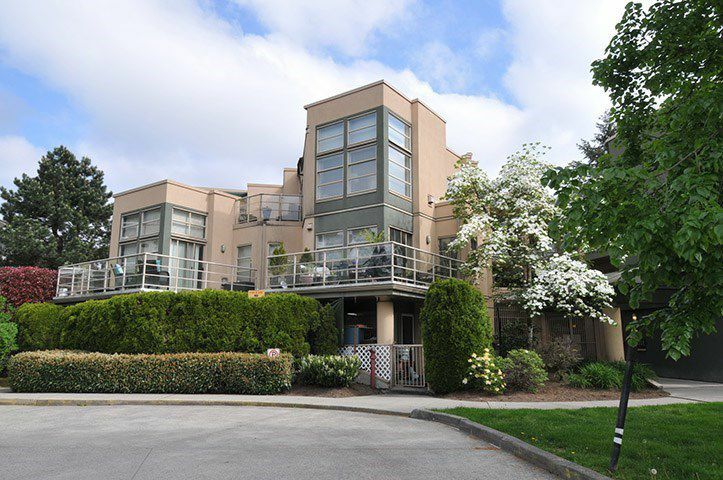 Close to: shopping, rec., transit, schools, parks & all types of amenities. This bright 2 bed, 2 bath, 1051sqft home features a spacious layout, laminate floors throughout, remodeled kitchen w/newer appliances, soft close cabinets, tons of cupboard/counter space, cozy gas F/P, newer W/D & a massive 302sqft deck overlooking garden space; perfect for entertaining. The large master has 4pc ensuite & walk-in closet while the 2nd bed has a cheater ensuite. Bonus: 2 parking & locker. Act Now!